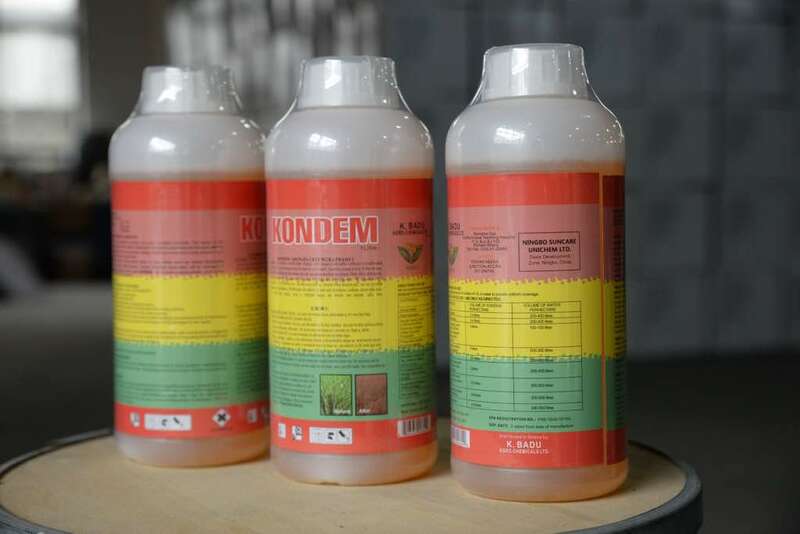 K. Badu Agrochemicals Company Limited took over from K. Badu Agrochemicals which was Established in the year 1984 by Mr. Augustine Kofi Badu who is at present the Managing Director of K. Badu Agrochemicals Company Limited. 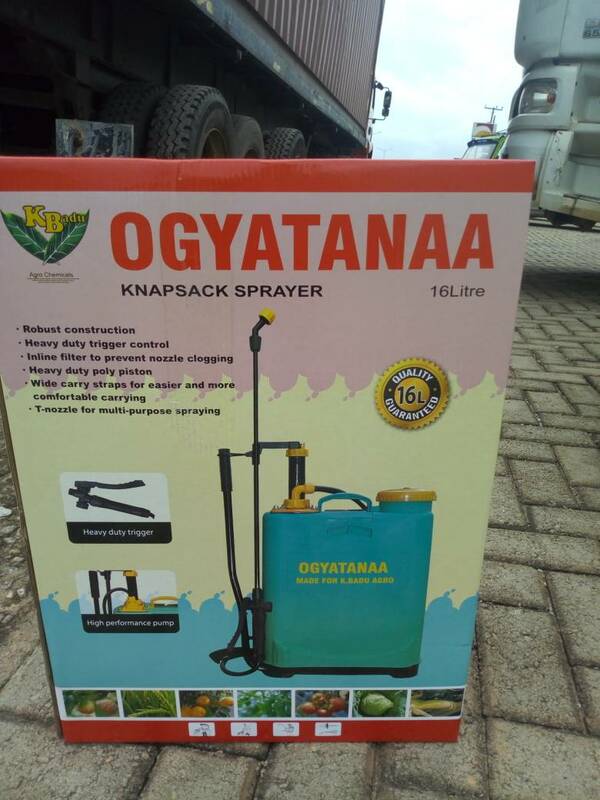 The Company has its Head Office in Kumasi the second capital city of Ghana but has other branches in Accra and Kumasi, It also has agents and distributors through out the country. 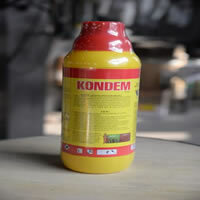 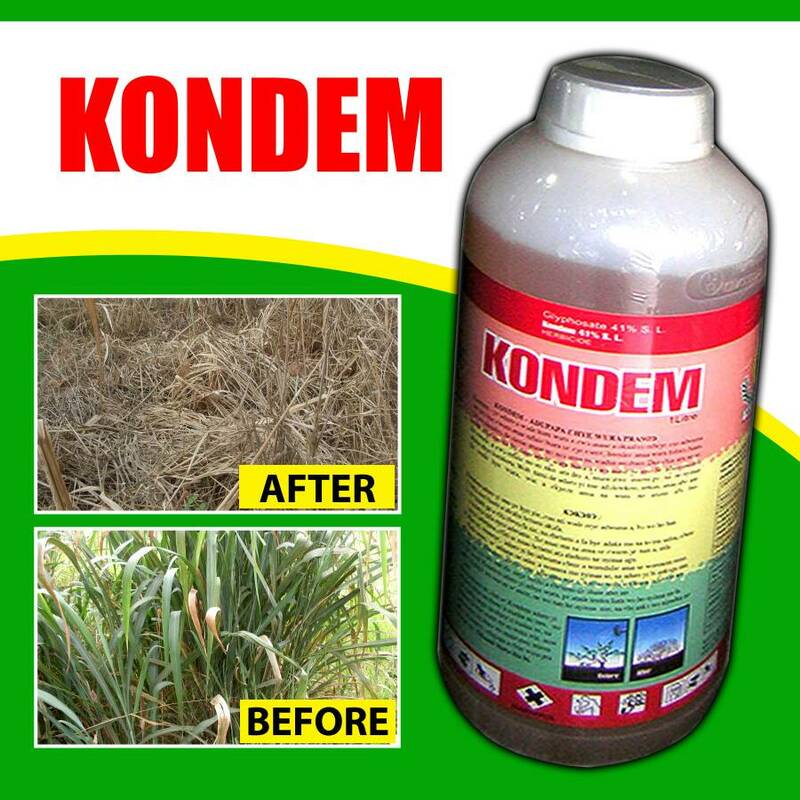 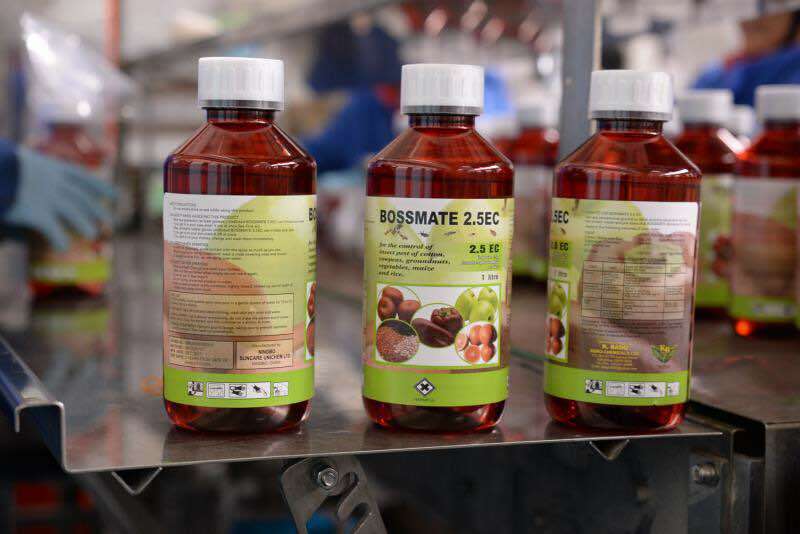 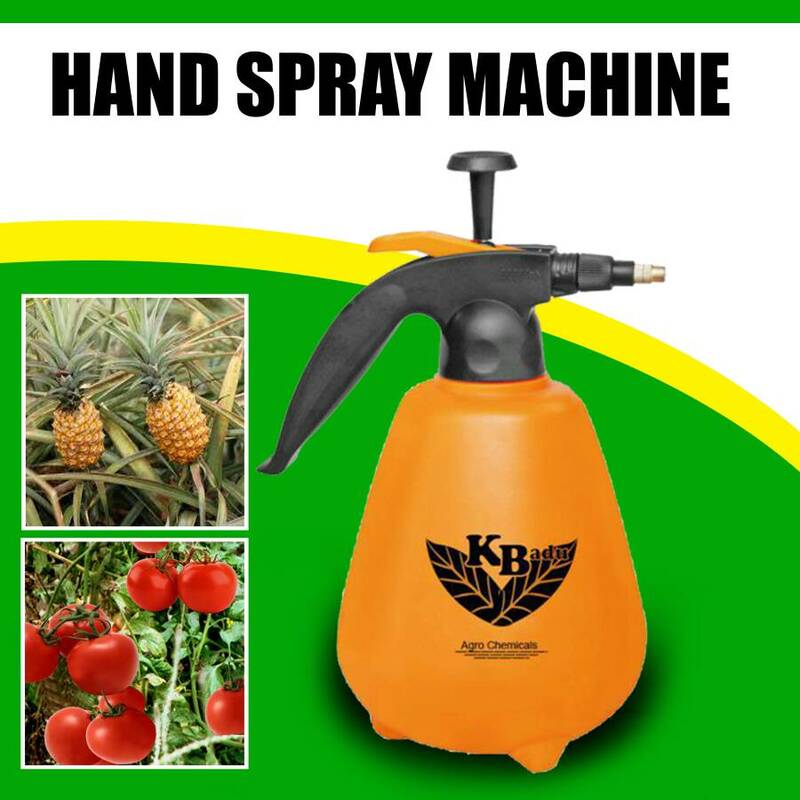 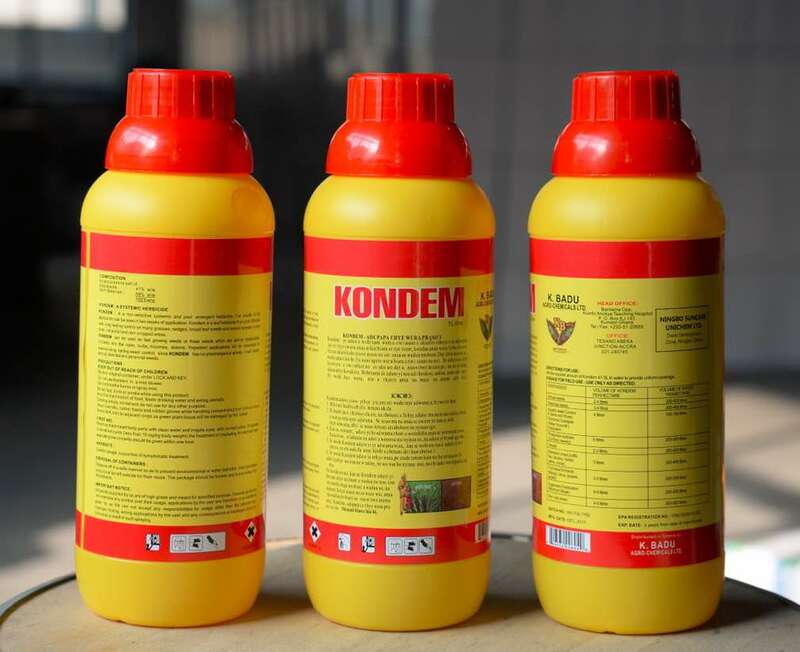 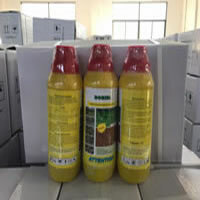 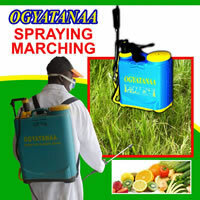 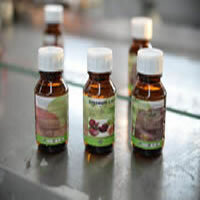 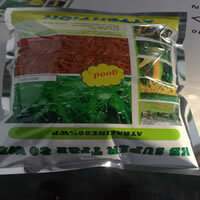 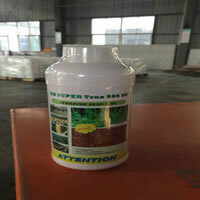 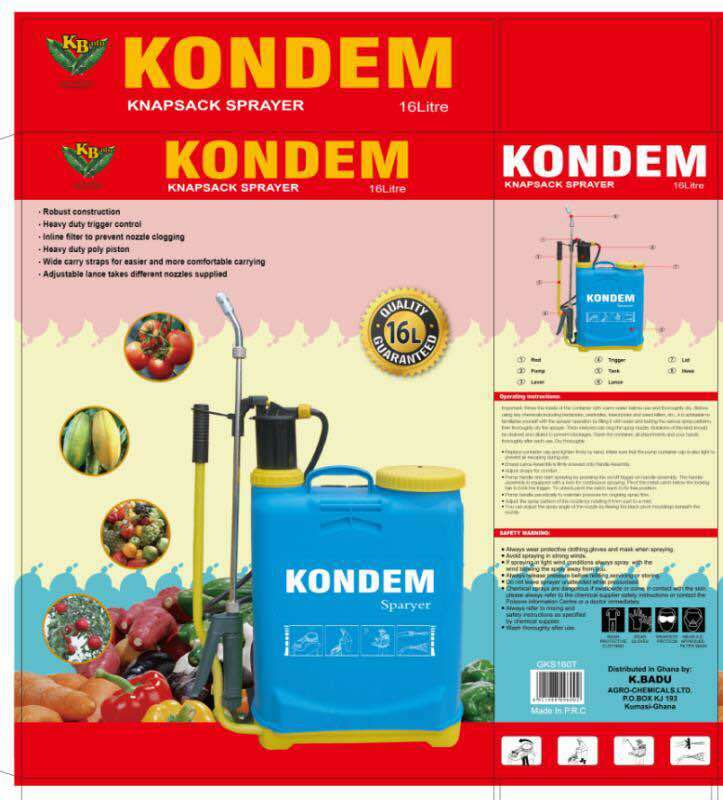 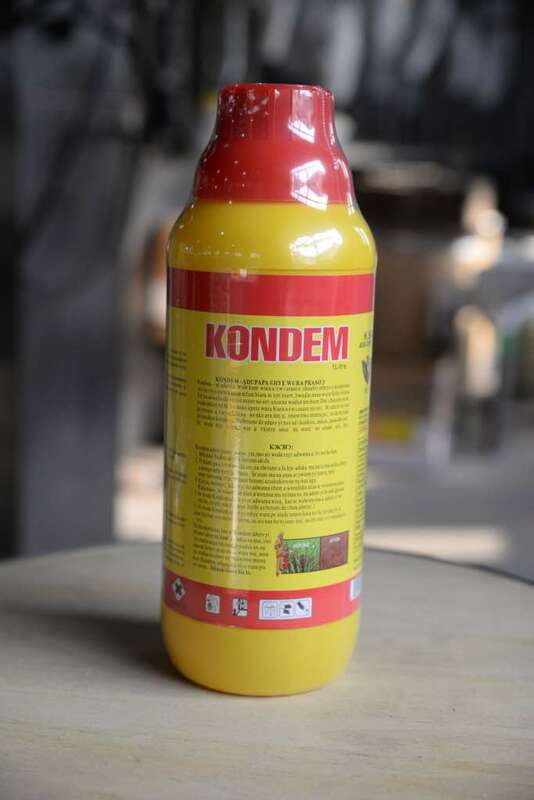 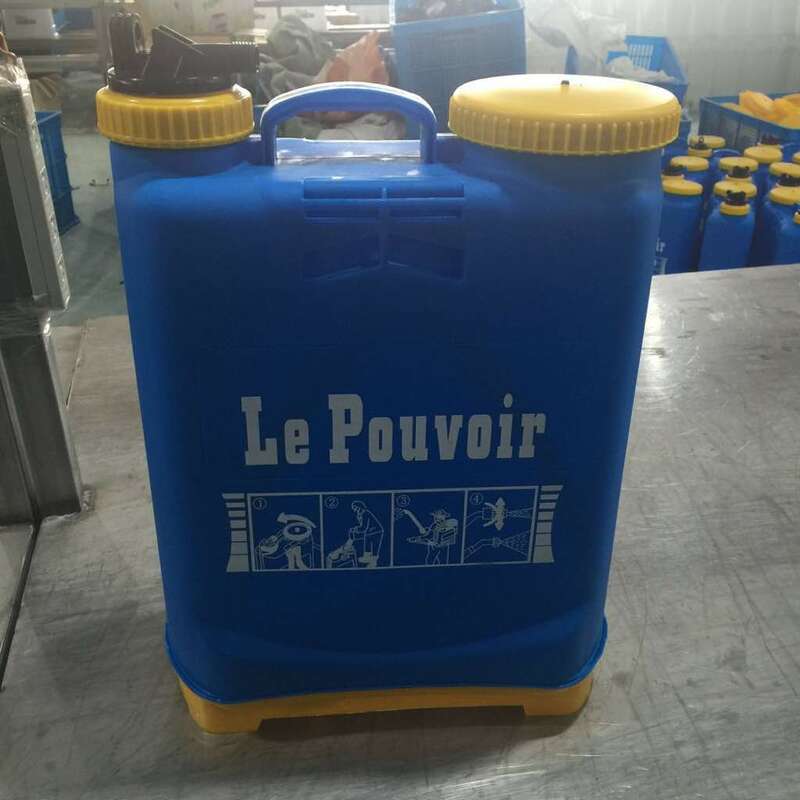 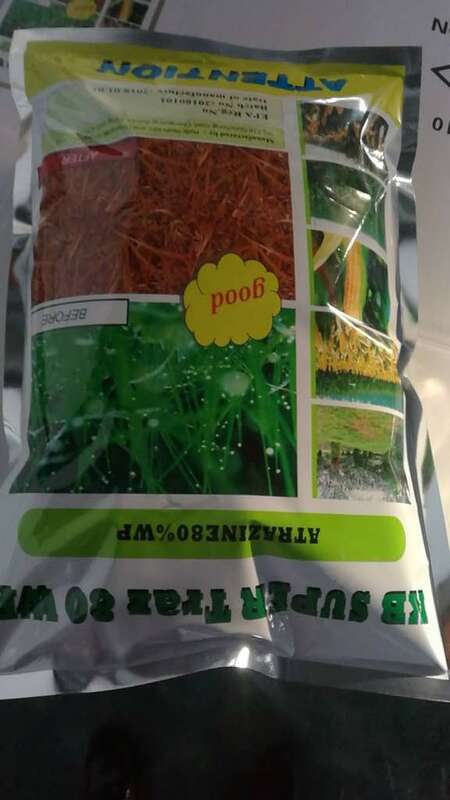 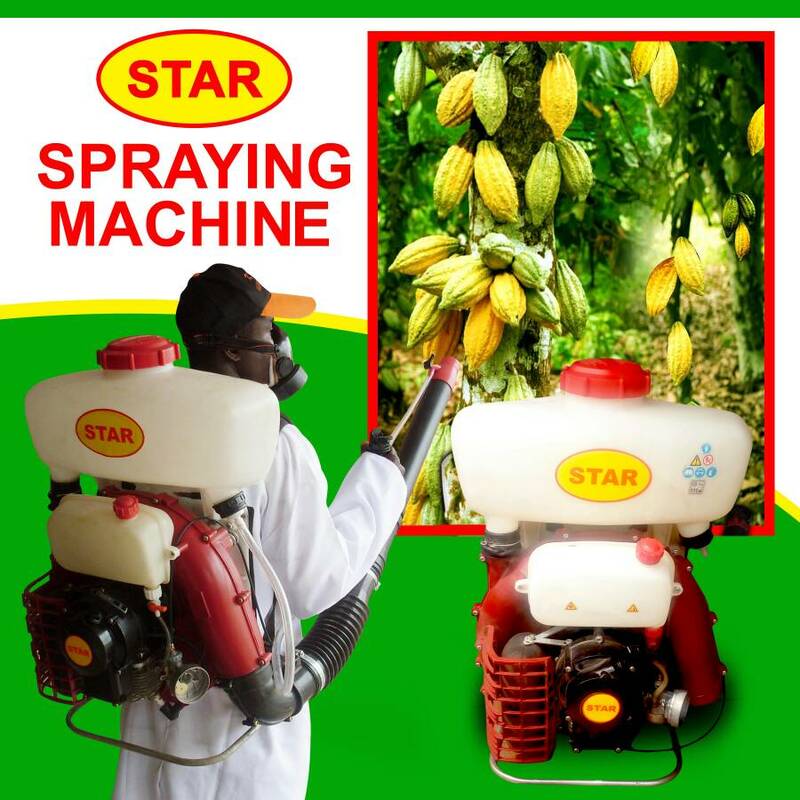 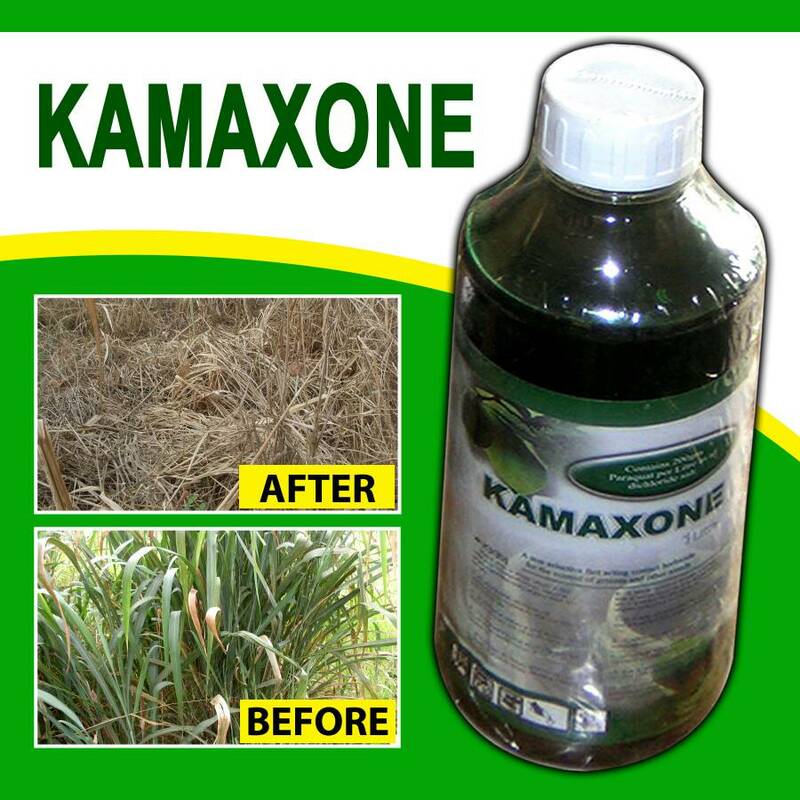 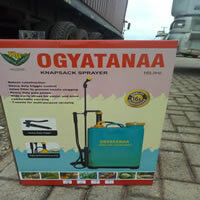 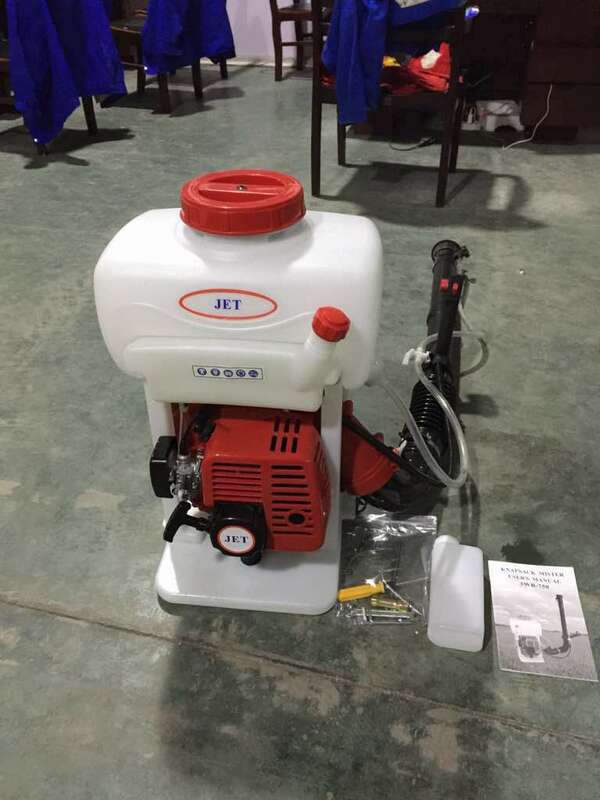 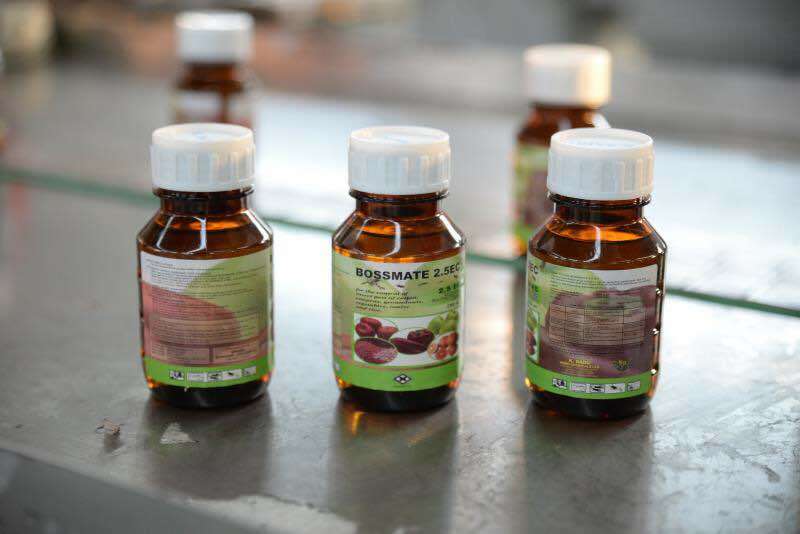 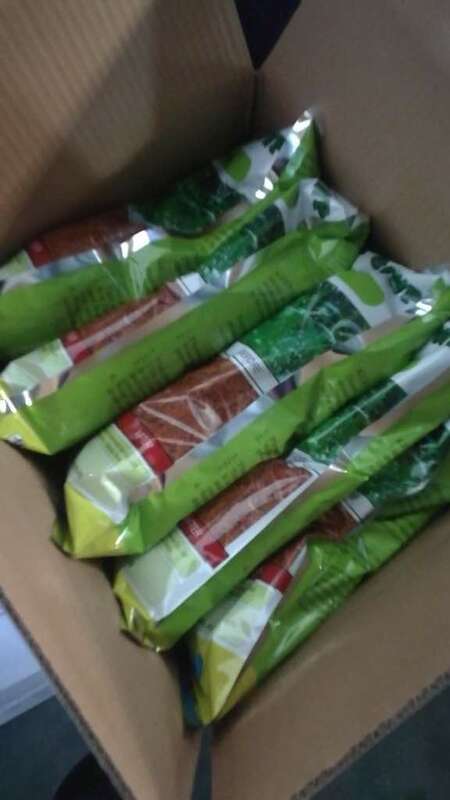 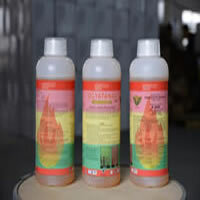 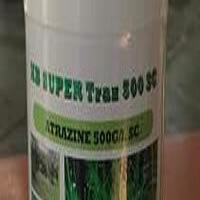 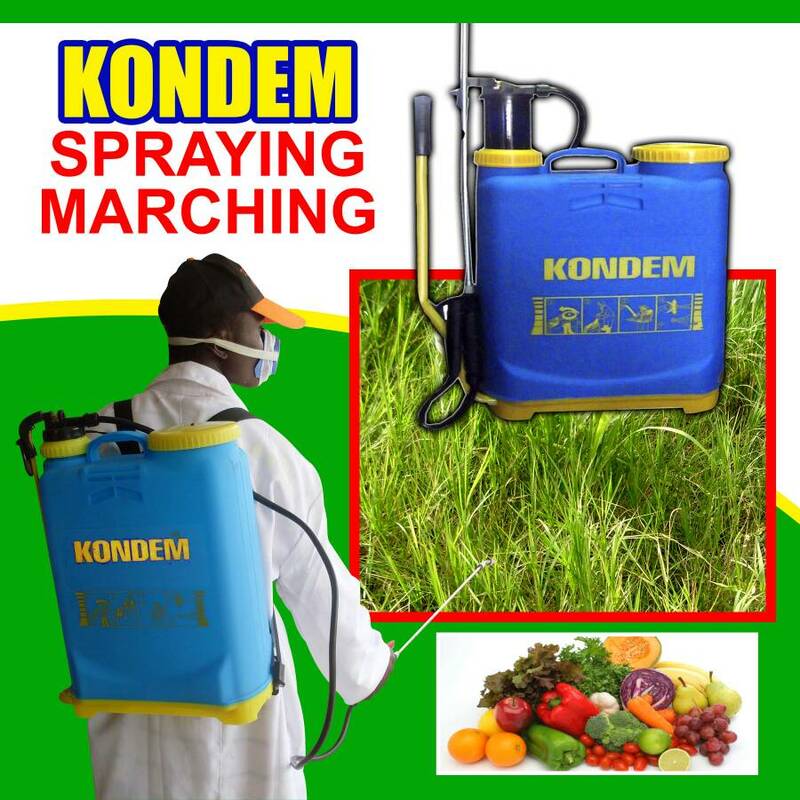 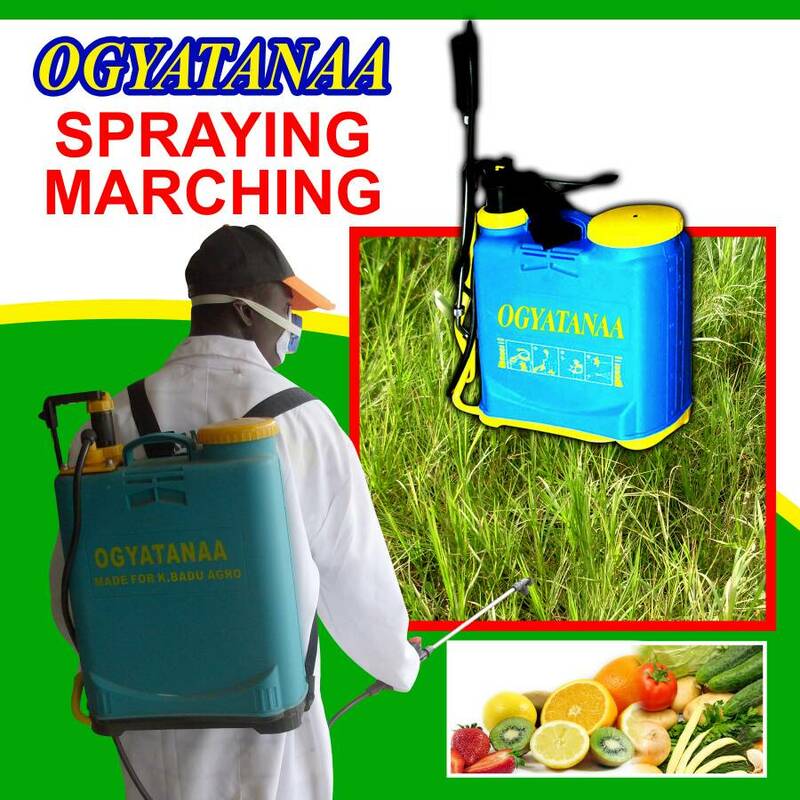 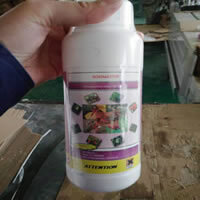 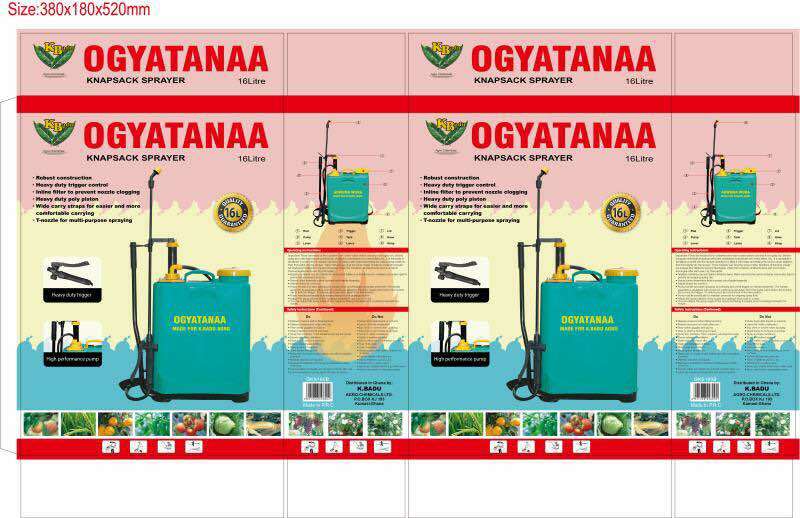 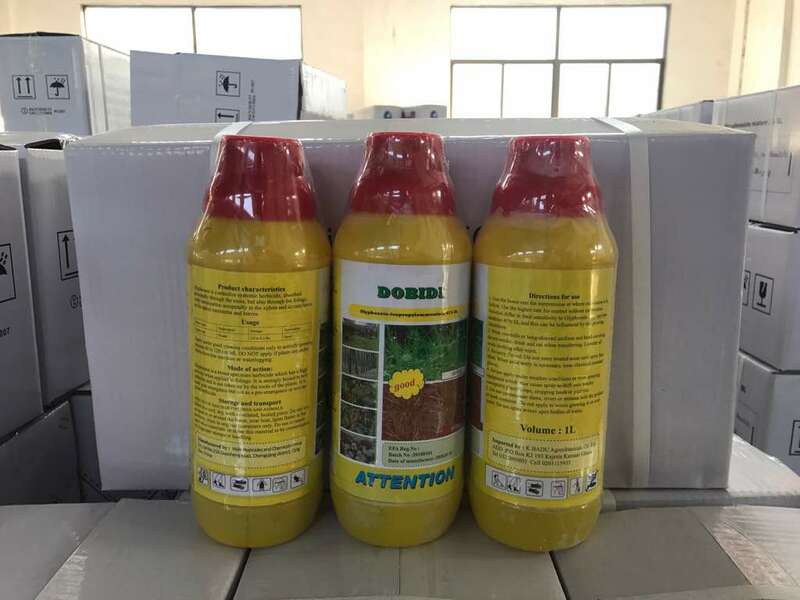 The Company basically deals with Importation, Distribution, Wholesaling and Retailing of all kinds of Pesticides, Protective Materials, Farming Implements, Fertilizers and Spraying Machines. 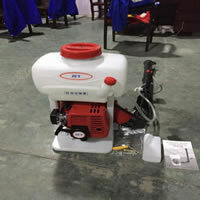 We also offer Machines repairs, maintenance and servicing. 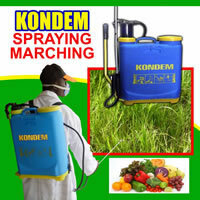 The company is also into Public Health Services. 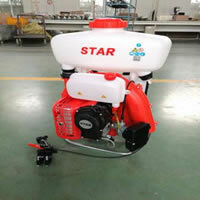 The company has staff strength of 100 people. 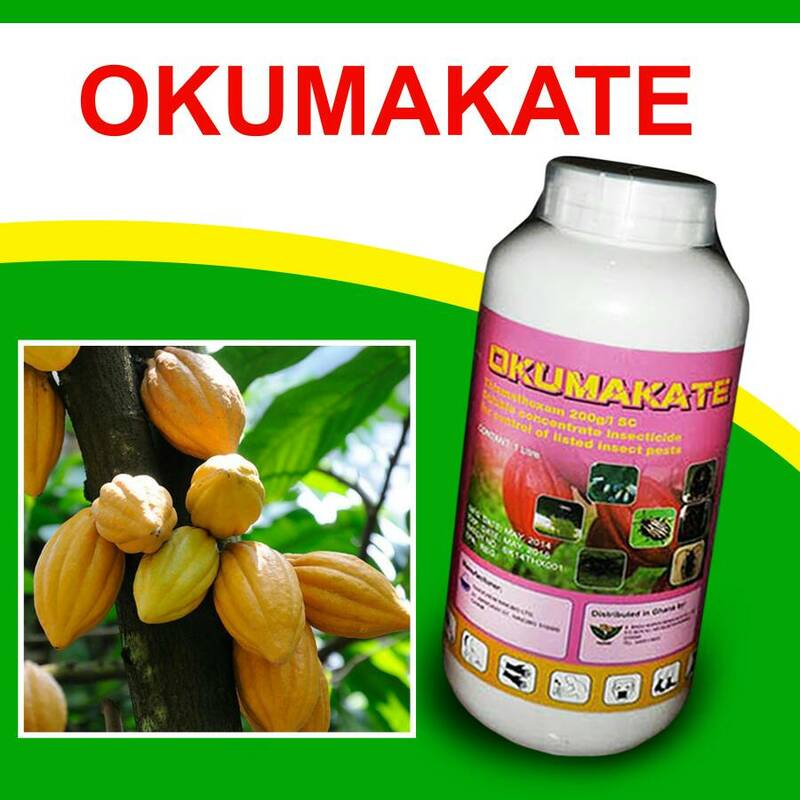 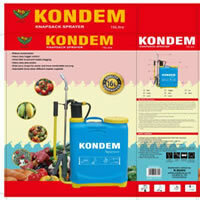 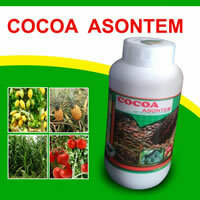 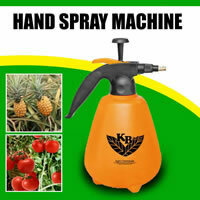 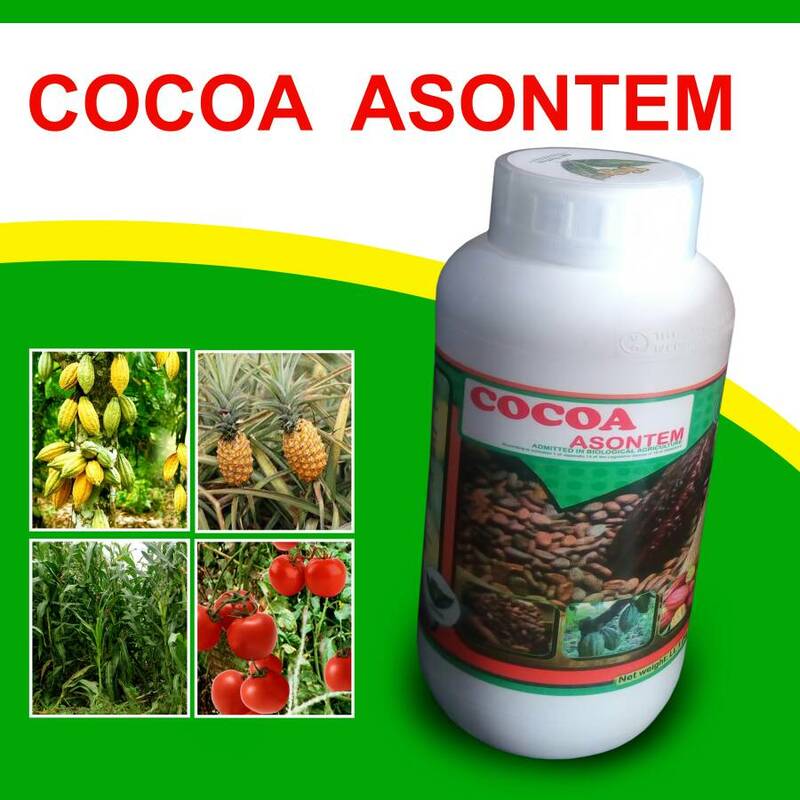 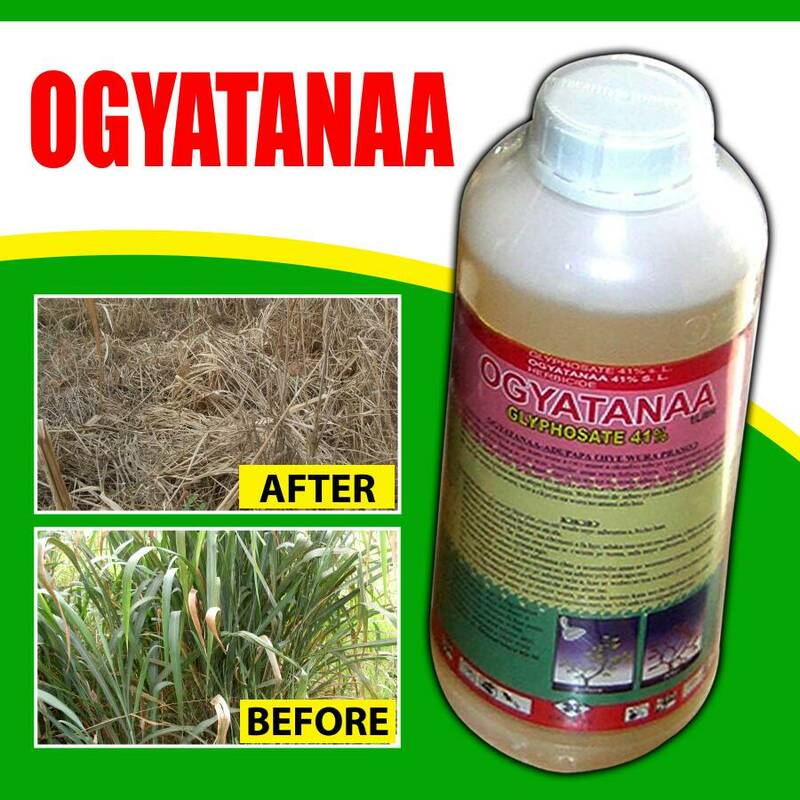 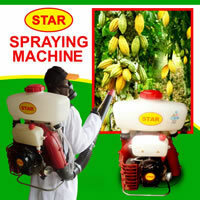 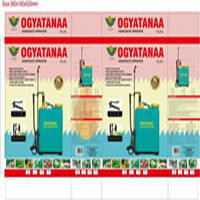 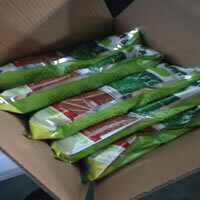 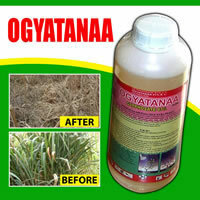 The Company is a member of Ghana Agricultural Input Dealers Association (GAIDA). 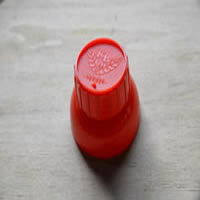 It has won many awards over the years.